Are you looking for something to do with all that summer squash you have from your garden? Look no further. This is an easy and delicious recipe. There are several versions you can find online and in cookbooks, but this is the one found in the Light and Tasty magazine from June 2007. 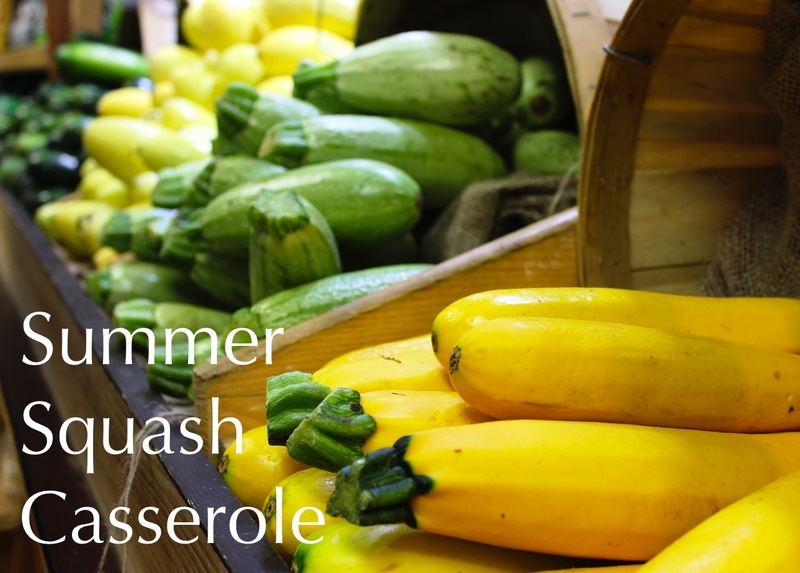 Ruth Peterson of Jenison, Michigan says of her recipe for Summer Squash Stuffing Bake,"it would be a easy accompaniment to chicken or pork entrees". In a large saucepan, bring water and salt to a boil. 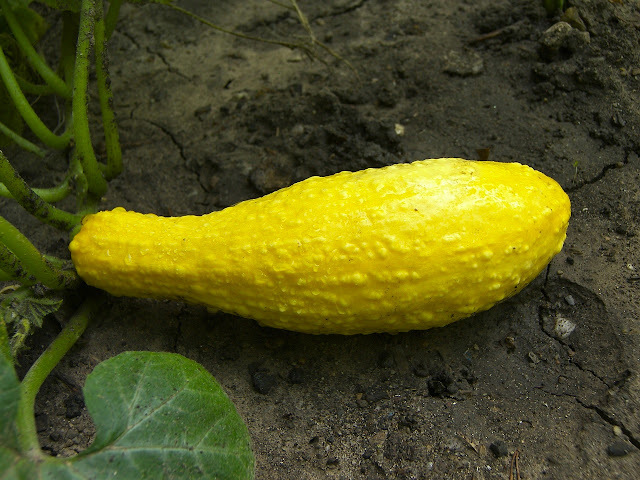 Add squash and onion. Reduce heat, cover and simmer for 3-5 minutes or until squash is crisp-tender. In a small bowl, combine stuffing mix and butter. Set aside. In a large bowl, combine soup, sour cream and carrots. Drain squash mixture and gently stir into mixture. Place half the stuffing mix in a 3 quart casserole coated with nonstick sprays. Layer with squash mixture and remaining stuffing mixture. Bake, uncovered at 350 degrees for 25-30 minutes or until heated through and golden brown.